Our original plan was to stay in Hong Kong during Chinese New Year holiday (starting from 11 Feb 2013), we changed our mind finally in December 2012 and started to plan a trip to Thailand (Koh Samui, or Phuket or even Bangkok). Obviously it was too late! Chinese New Year is a peak season for tourism in Hong Kong, all the scheduled flights to anywhere in Thailand were fully booked (and ad-hoc / blocked seats flight was not on the market yet). 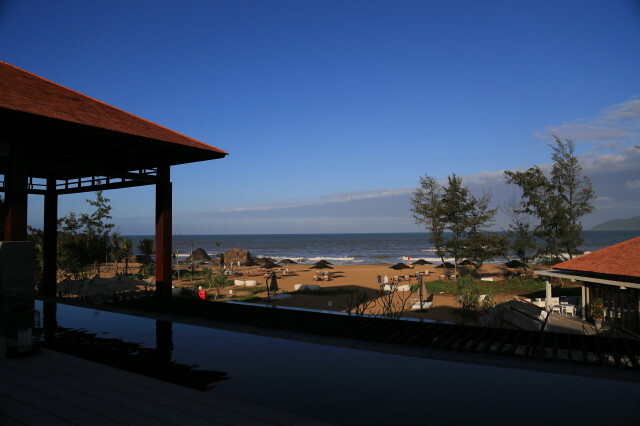 By chance, we discovered a new hotel in Central Vietnam … yes, it was risky to pick a newly opened hotel, but we thought “Banyan Tree” was worth a try (and anyway we did not have too much choice during peak season). 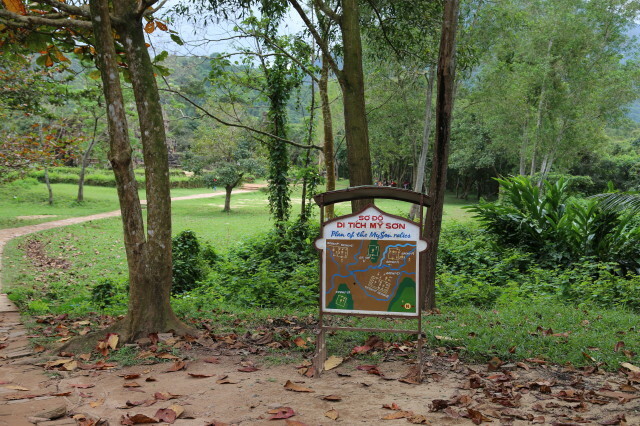 We were pleased with our selection in Banyan Tree Lang Co. 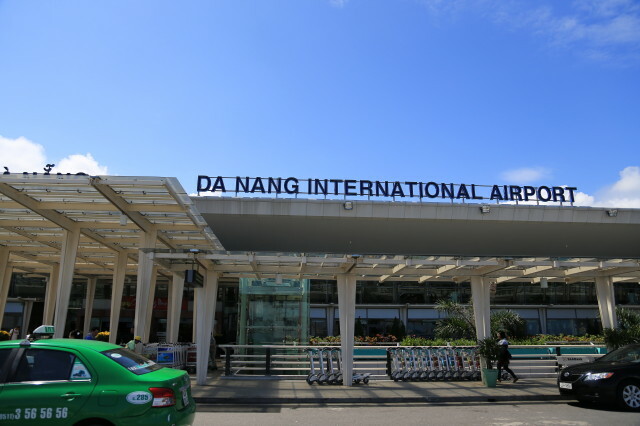 There is no direct flight from Hong Kong to Da Nang (Da Nang International Airport ) or Hue (Hue’s Phu Bai Domestic Airport). 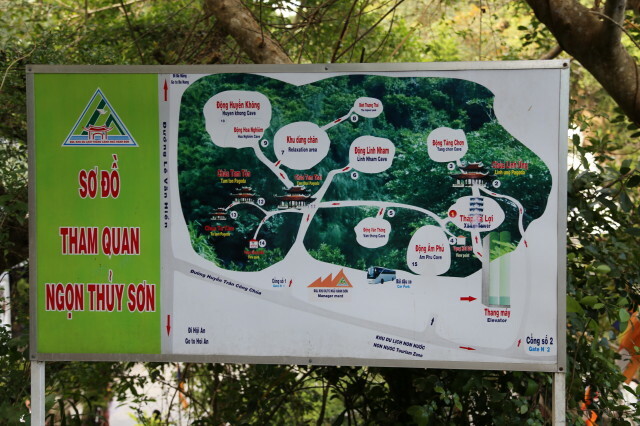 Lang Co is in the middle, 1 hour drive from Da Nang and 1.5 hours drive from Hue. 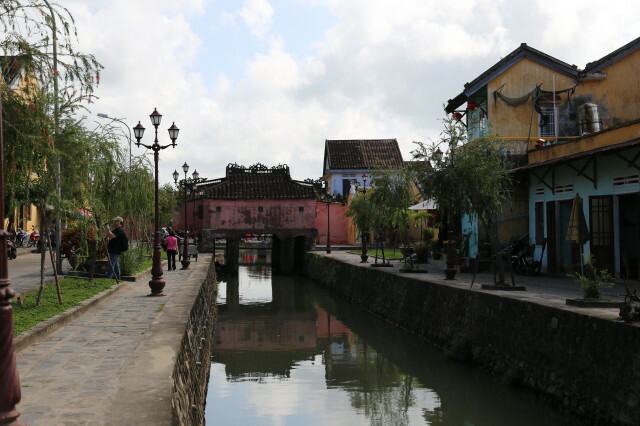 We flew Dragonair from Hong Kong to Hanoi airport and took a domestic flight by Vietnam Airlines to Da Nang. 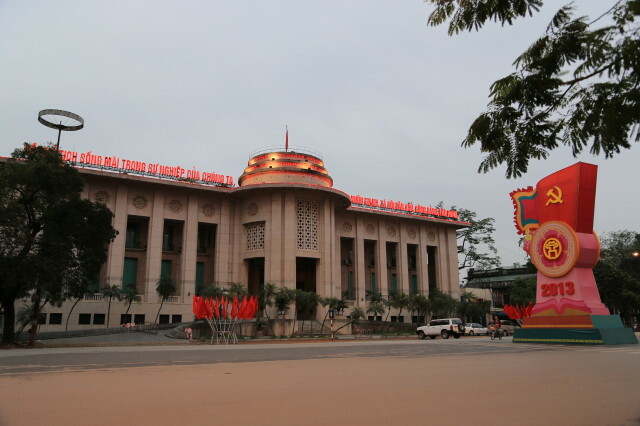 Alternative you may transfer the domestic flight at Ho Chi Minh city. 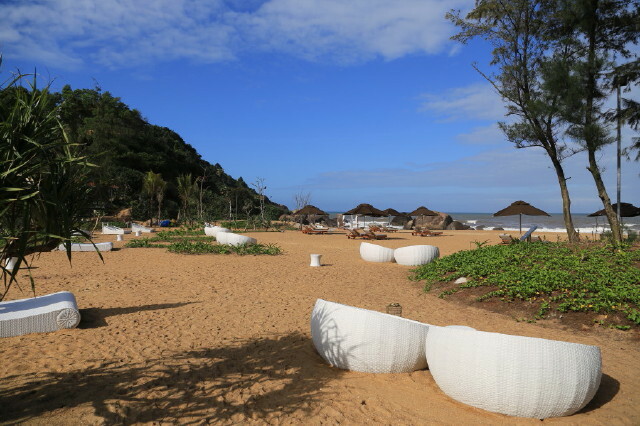 Lang Co, a quiet fishing village and now is a new holiday destination in Central Vietnam, developed by Laguna Lang Co, (flagship project: Laguna Phuket). 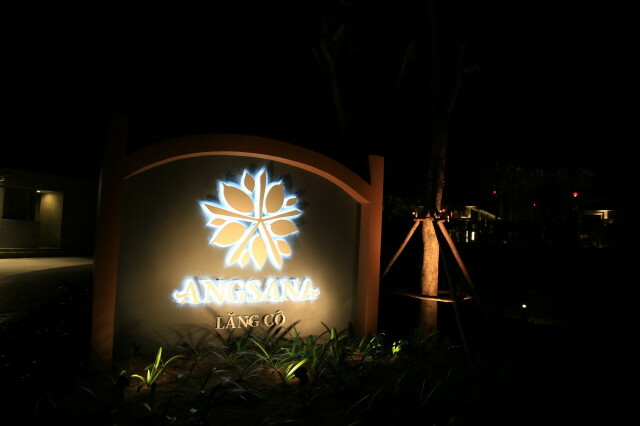 It includes 2 hotels, Banyan Tree Lang Co and Angsana Lang Co and a 18-hole golf course (designed by Sir Nick Faldo), Laguna Lang Co Golf Club. 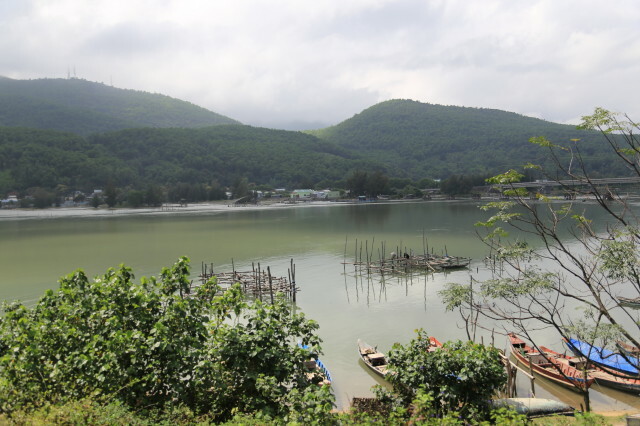 We arrived Da Nang around 1pm, and headed to Banyan Tree Lang Co by hotel car. 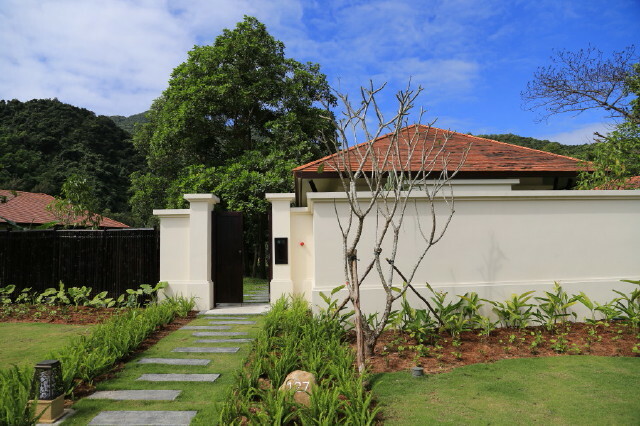 We stayed 4 nights in Lagoon Pool Villa of Banyan Tree Lang Co Hotel. After checked-in the villa, we enjoyed late lunch at Azura. We walked around the beach, the jetty and its sister resort, Angsana Lang Co.
Dinner at Saffron, then had a drink at Thu Quan. A day trip to visit My Son Sanctuary (Heritage Site of UNESCO), Hoi An Ancient Town, enjoyed lunch at local restaurant, then Marble Mountain. Dinner at The Water Court. Raining Day and Relax day! After enjoyed breakfast at The Water Court, we chilled out at the pool side but it started raining, luckily, we had a SPA booking (actually we had checked the weather report in advance). 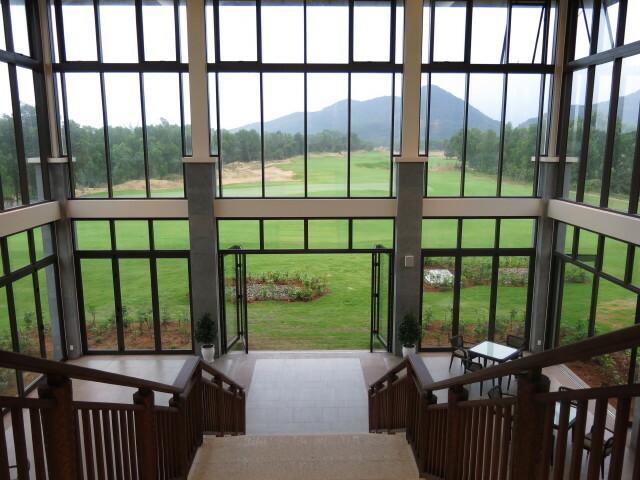 After the SPA treatment, we had late lunch at The Club of Laguna Lang Co Golf Club. We followed the recommendation of our tour guide of Day 2 trip, and had dinner at Be Than (a floating seafood restaurant in Lang Co). After a late breakfast (they served breakfast until 11:30am, Good! ), we spent almost the whole afternoon at the pool side. We had in-villa barbecue dinner. 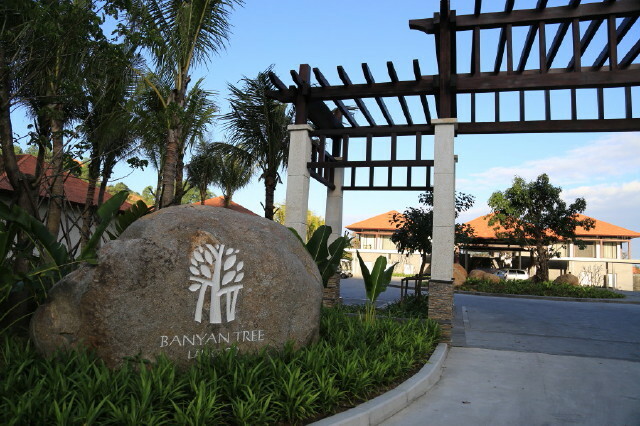 We are happy to say Banyan Tree Lang Co is one of our favorite resorts. 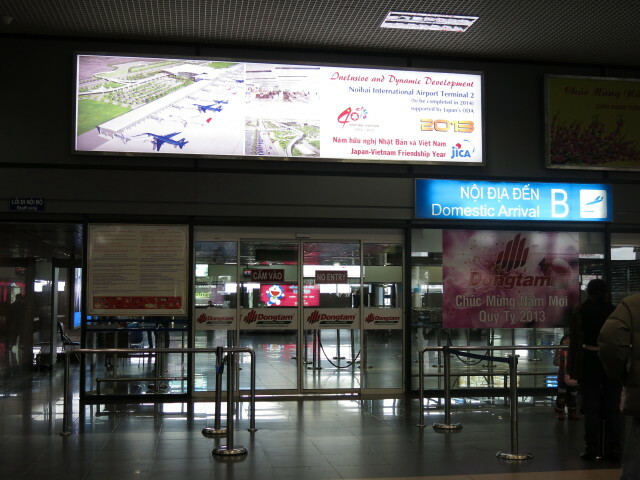 We flew to Hanoi and arrived at around 3:00pm. We took hotel car (VND2,600,000) to Sofitel Legend Metropole Hanoi Hotel. 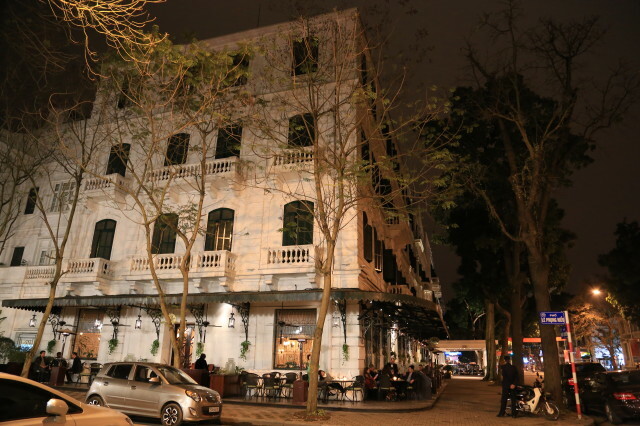 There are 2 Sofitel in Hanoi, better choose Sofitel Legend Metropole Hanoi Hotel for its better location and beautiful French colonial-style building. We stayed in Premium Room. 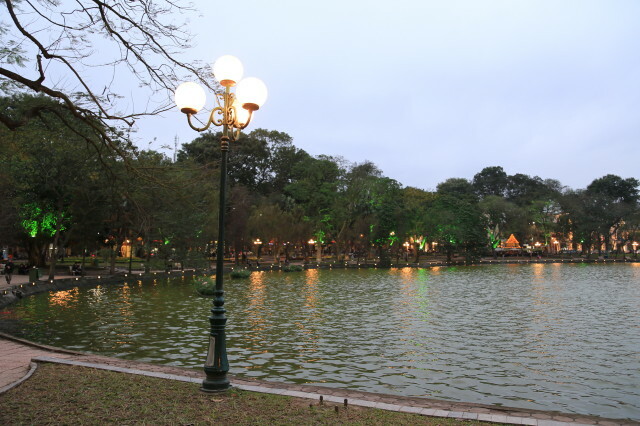 After checked-in, we walked around Hanoi downtown, Hoan Kiem Lake, and to find out some street food. We had a drink at Le Club Bar before dinner at Le Beaulieu. We took taxi (VND 350,000) to airport which cost a lot less than a hotel car. End of our happy journey!